Find your own paradise with this fast and fun project that uses the oh-so-popular tube technique! Just be sure to pick your favorite focus fabric and a nice contrasting background. 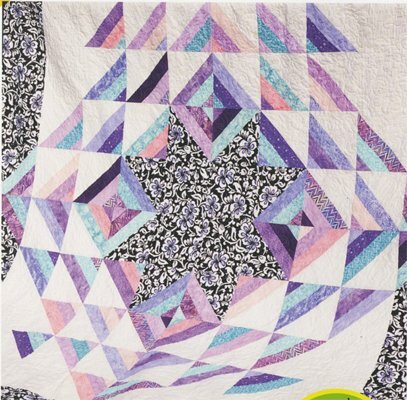 This wonderful design makes a classically stunning quilt!